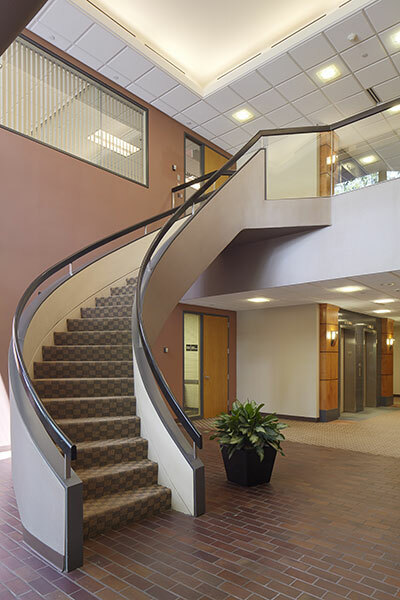 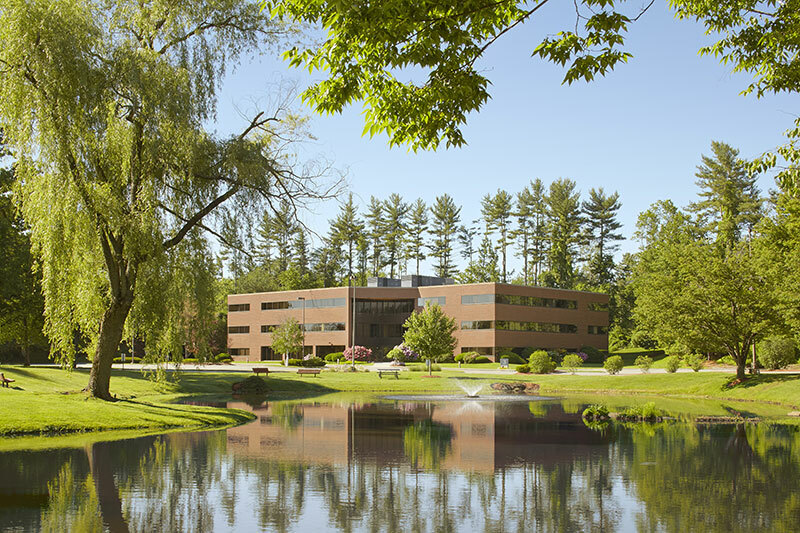 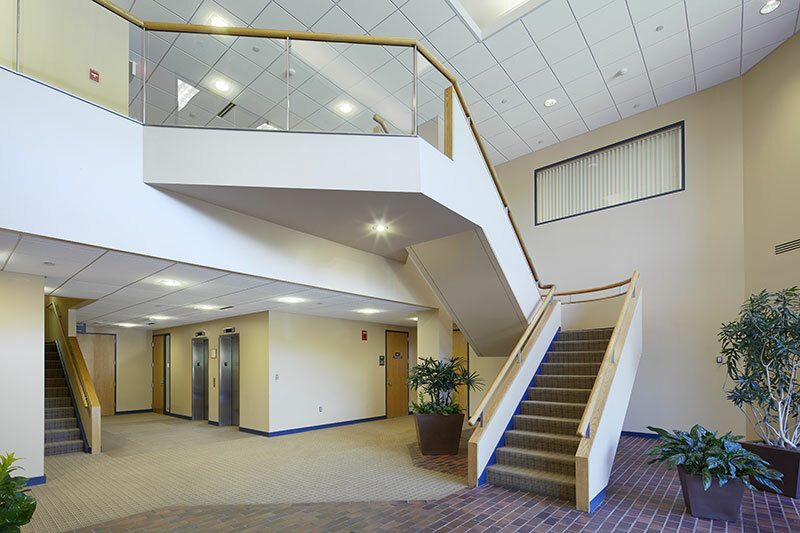 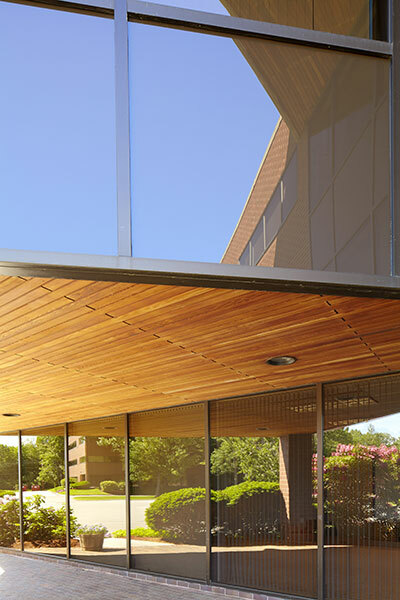 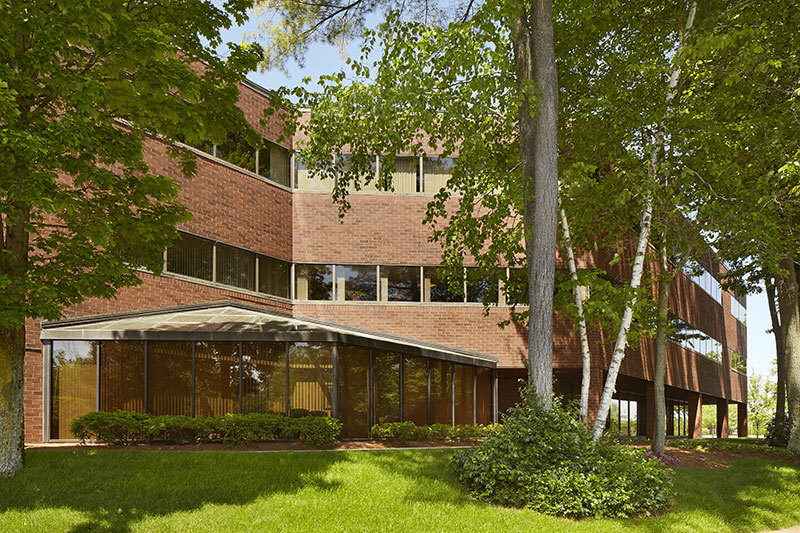 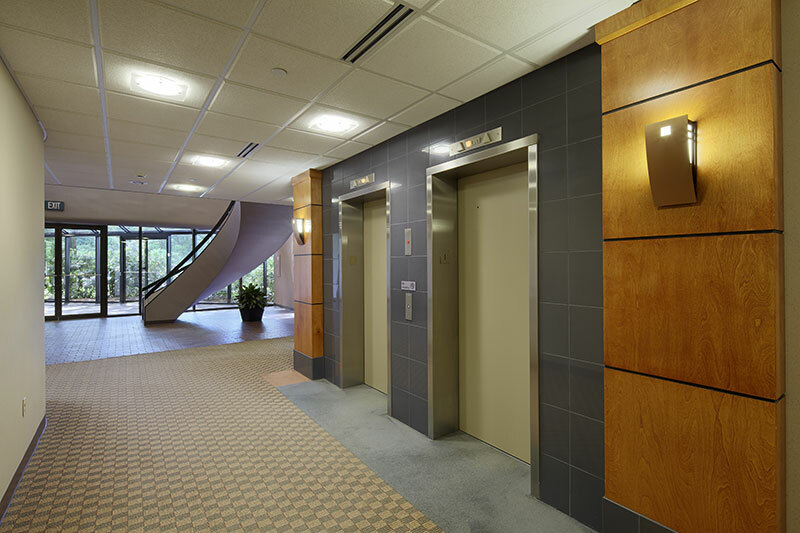 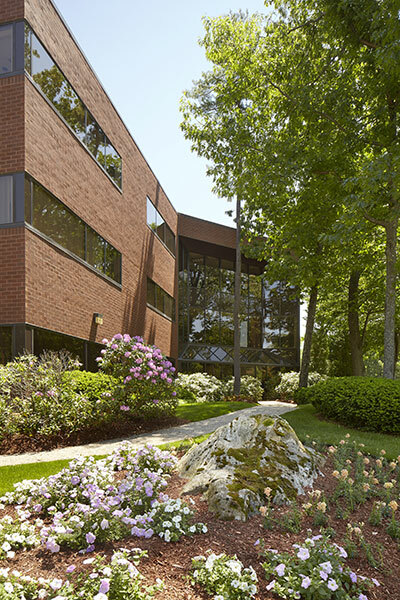 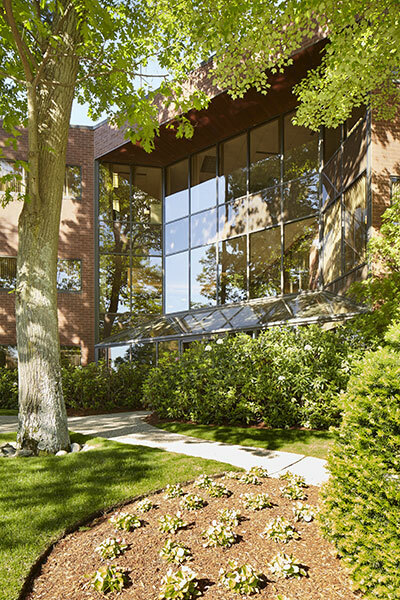 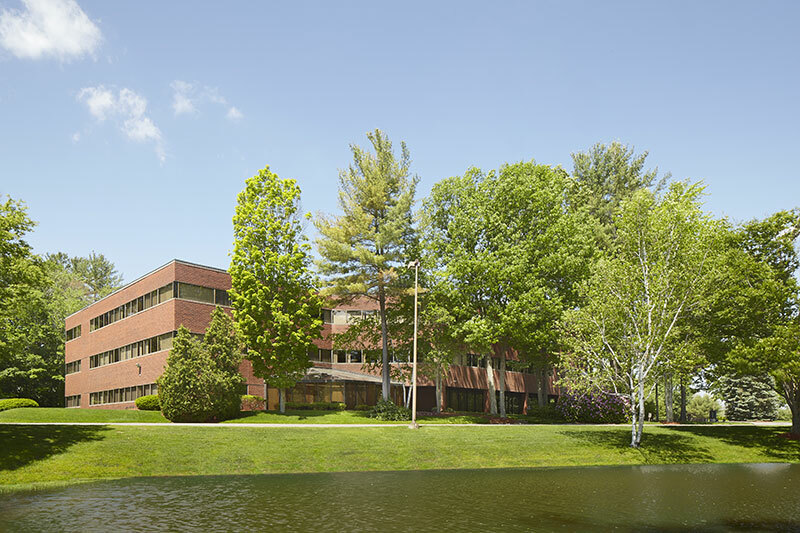 Bedford Executive Office Park is comprised of 161,000 square feet in three first-class buildings situated in Bedford, NH. 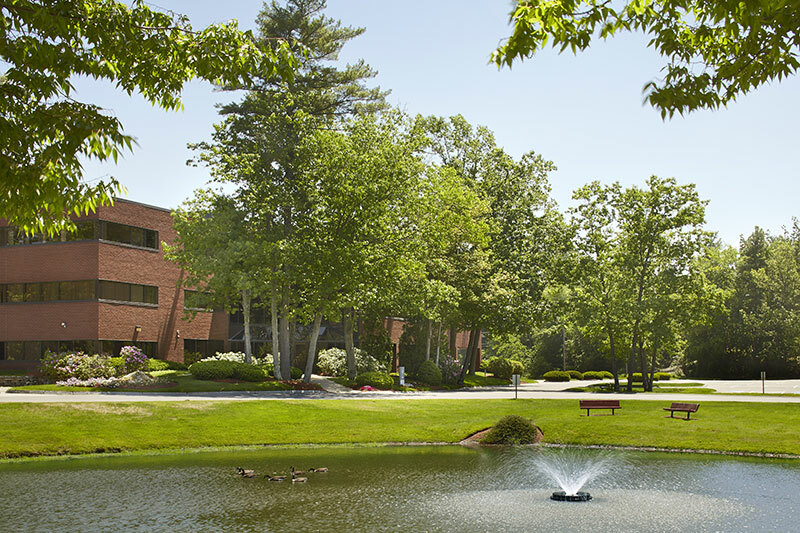 The park is one of southern New Hampshire's most desirable office parks and is located just off Route 3/South River Road and the F.E. 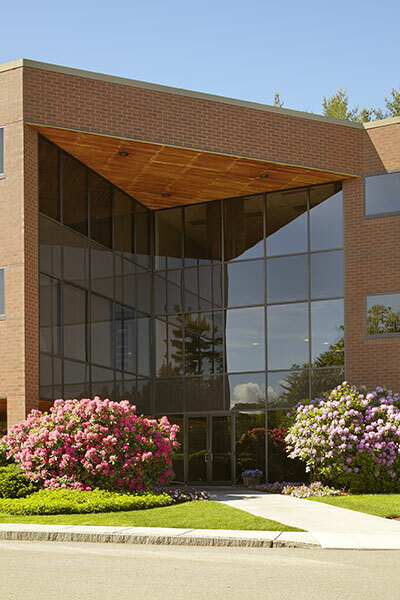 Everett Turnpike. 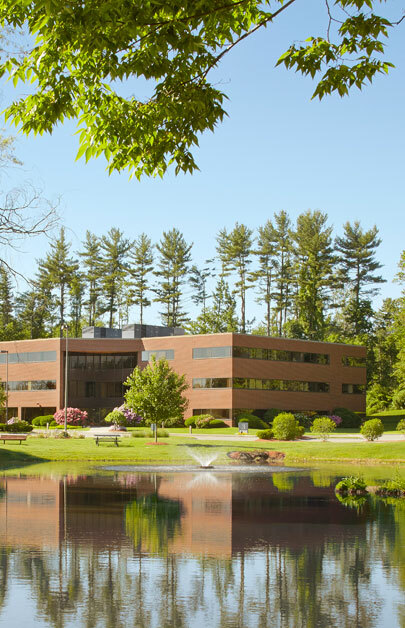 Situated on 19 acres, each three story brick office building has approximately 54,000 square feet of highly efficient Class A office space overlooking the park�s beautifully landscaped pond. 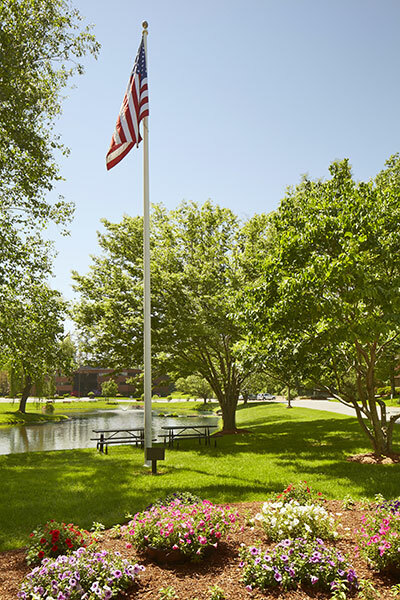 The abundant amenities in the immediate area include restaurants, hotels and retail services. 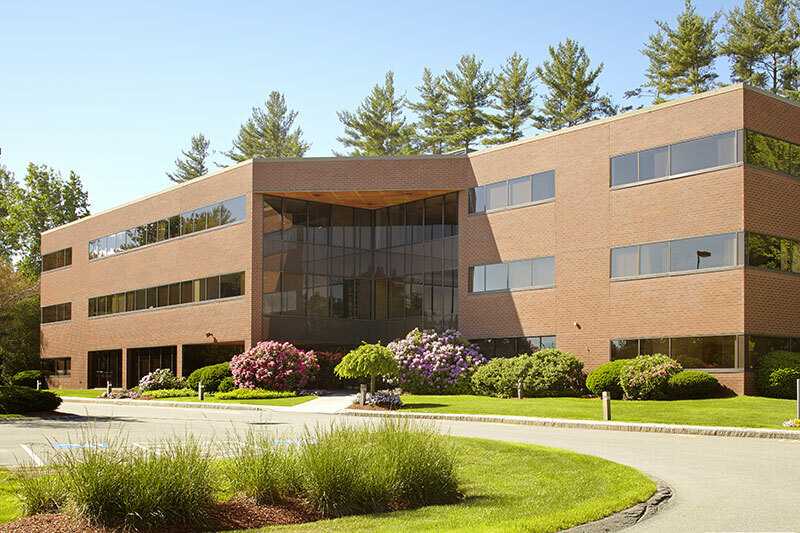 The location of the Bedford submarket is one of the best in the state for commerce with convenient access to the Manchester-Boston Regional Airport, the Massachusetts border and some of the more affluent executive communities in the region. 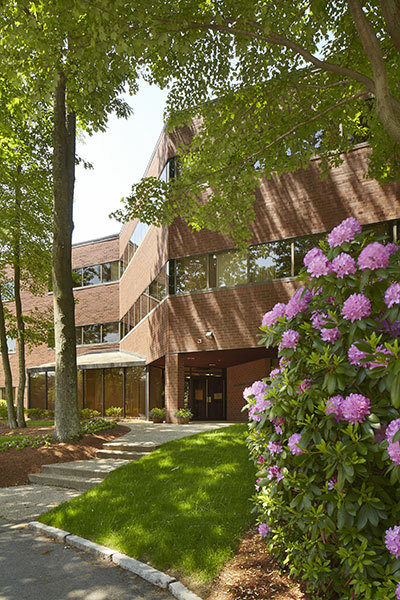 For leasing information, contact Denis Dancoes at Cushman and Wakefield at 603.628.2800.